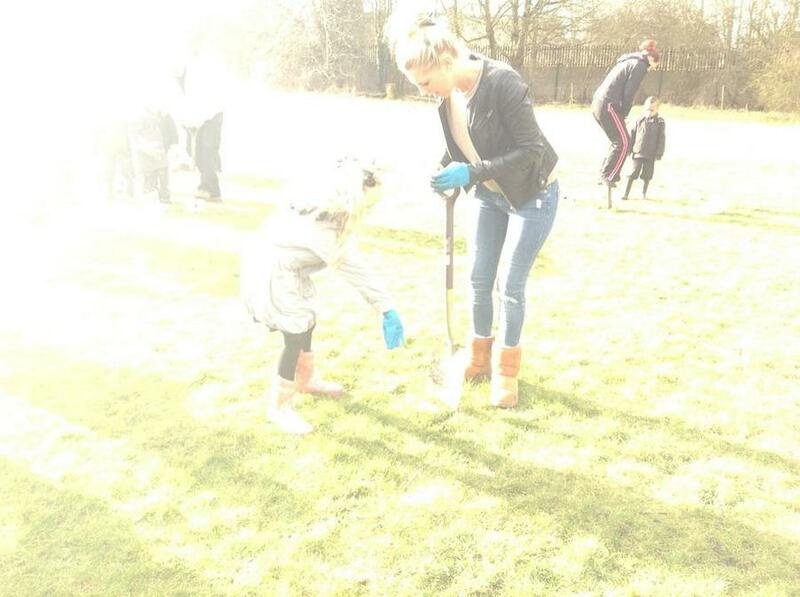 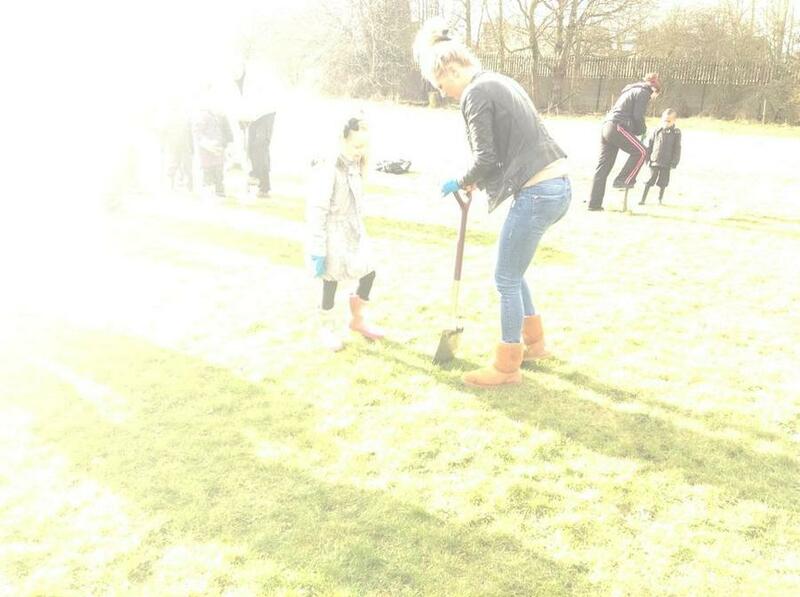 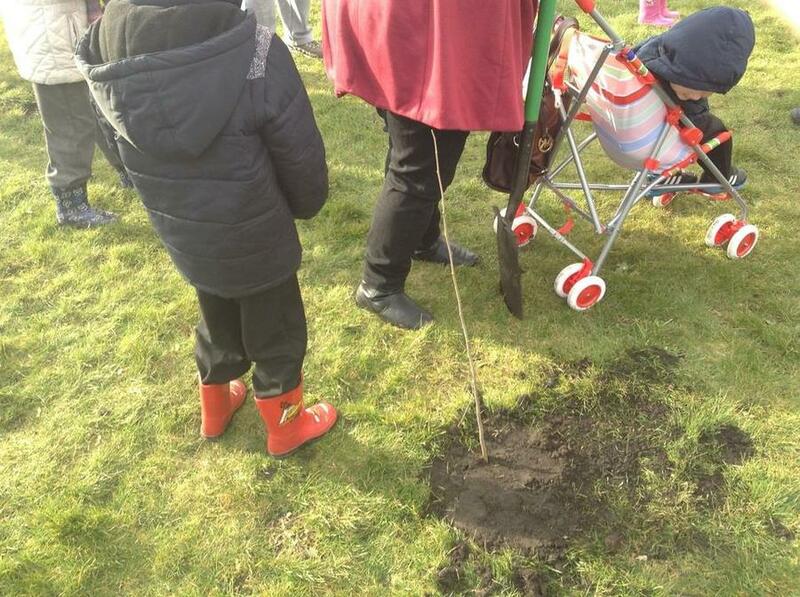 What a successful Tree Planting Day! 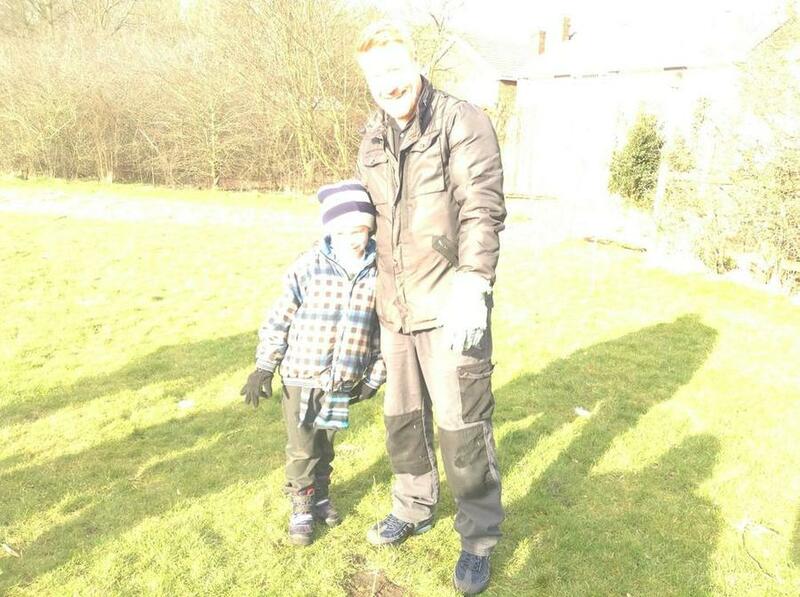 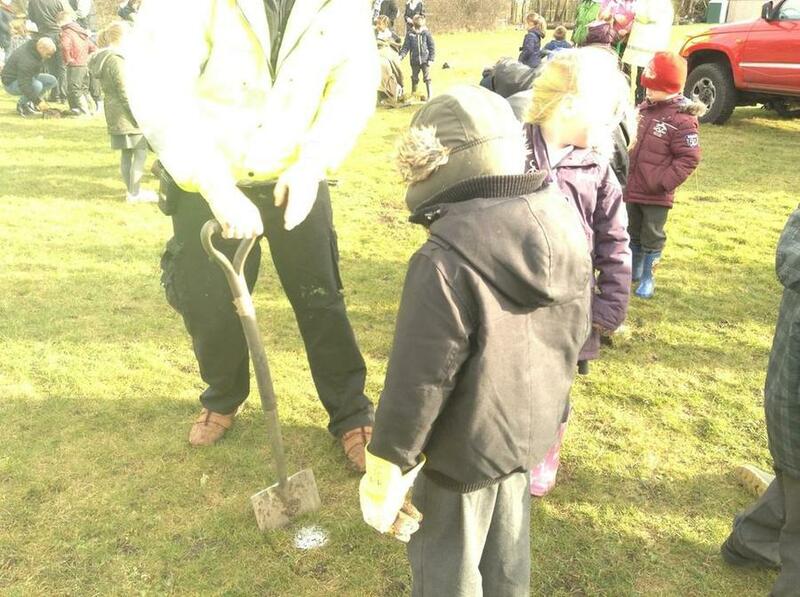 We were able to source 500 saplings to extend our forest area and were incredibly fortunate that such a large number of parents and volunteers took the time out of their day to come and lend us a hand (and a shovel)! 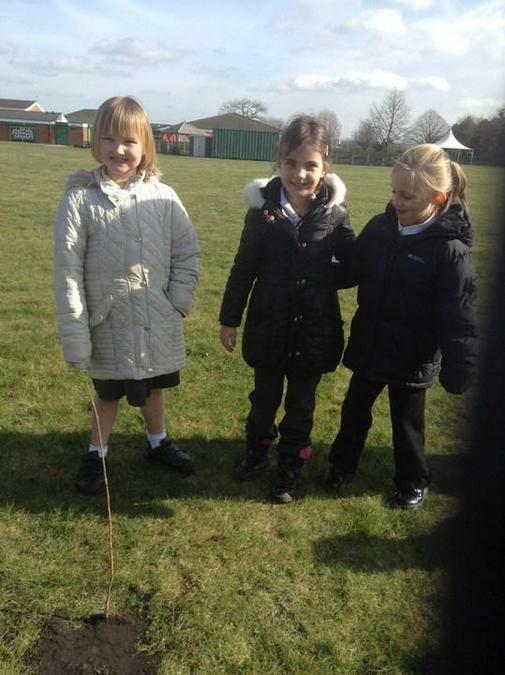 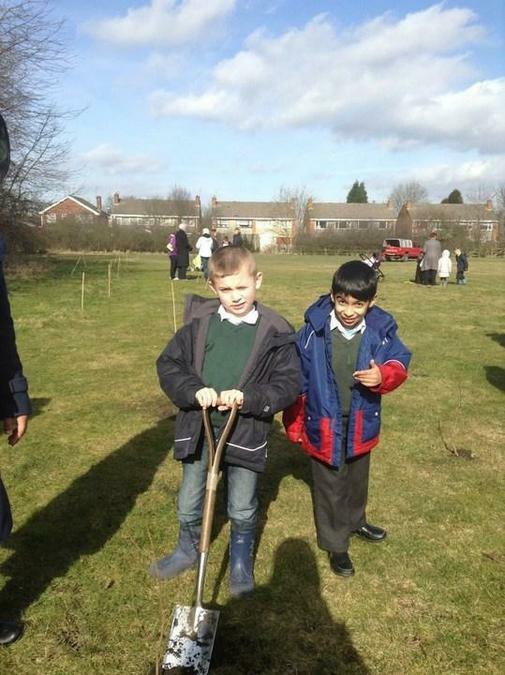 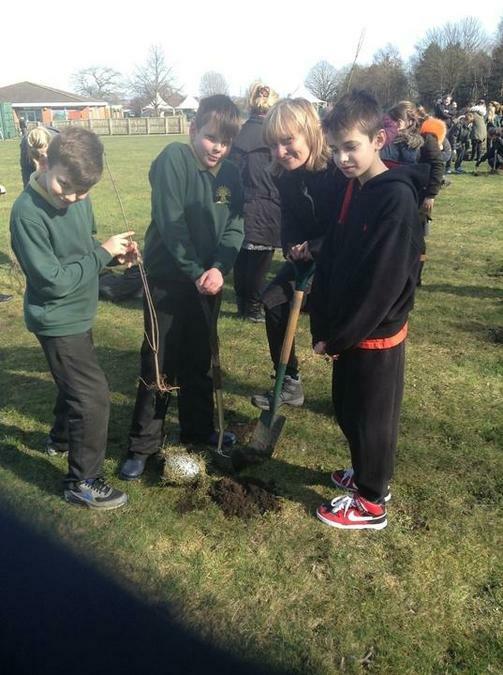 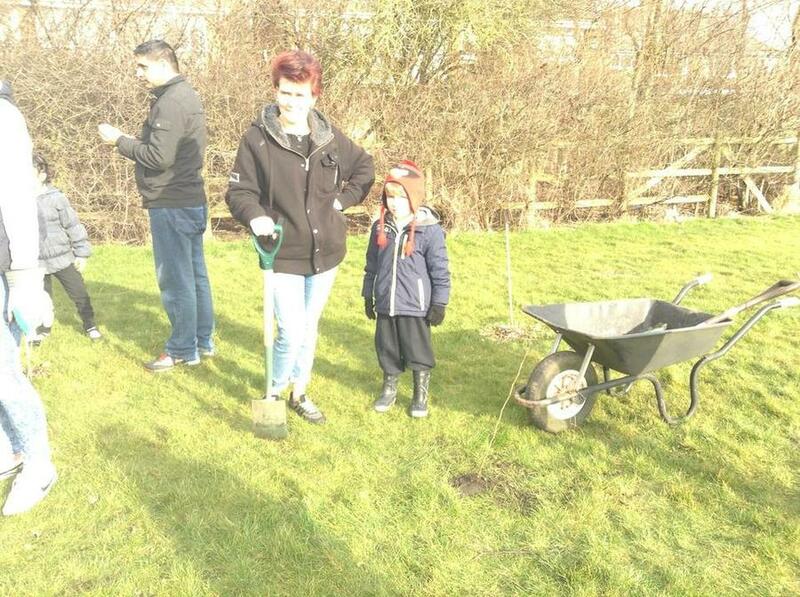 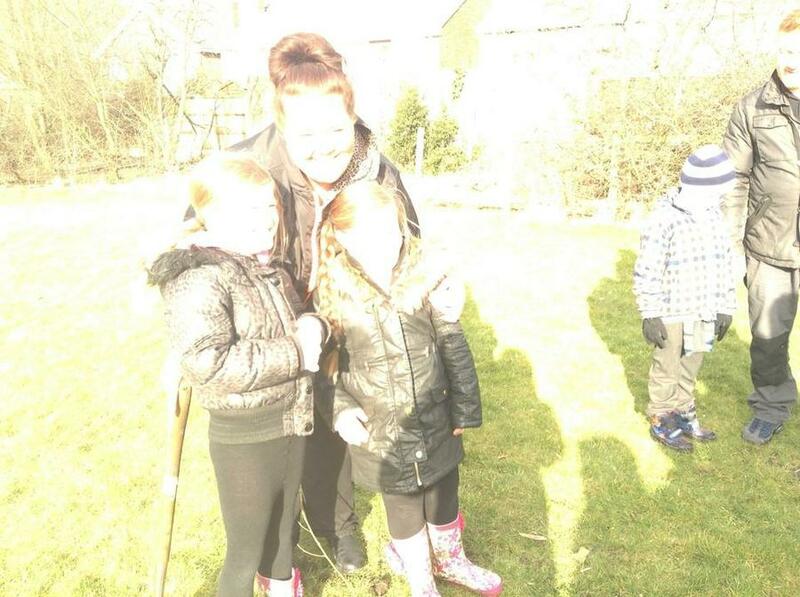 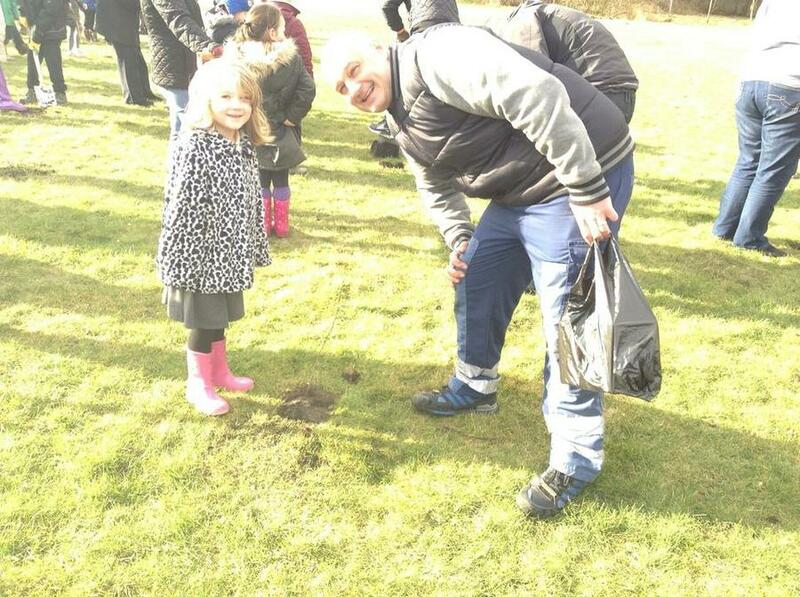 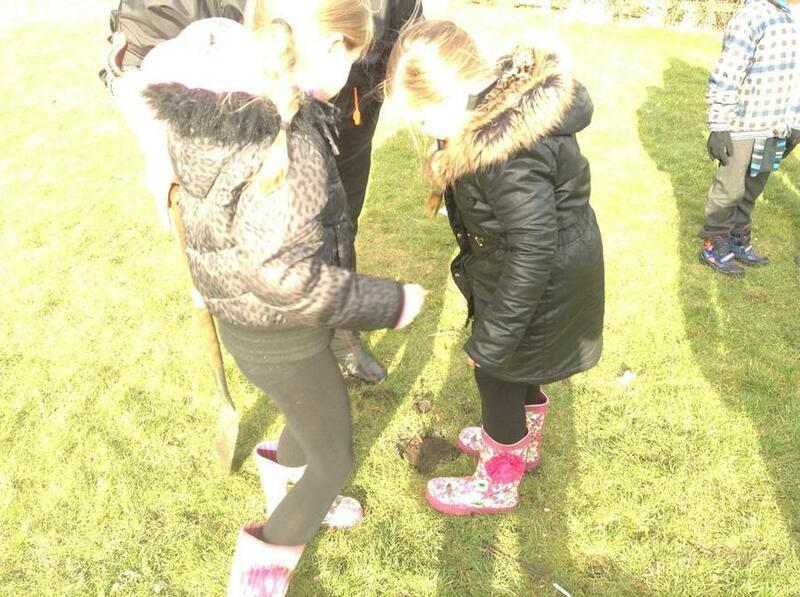 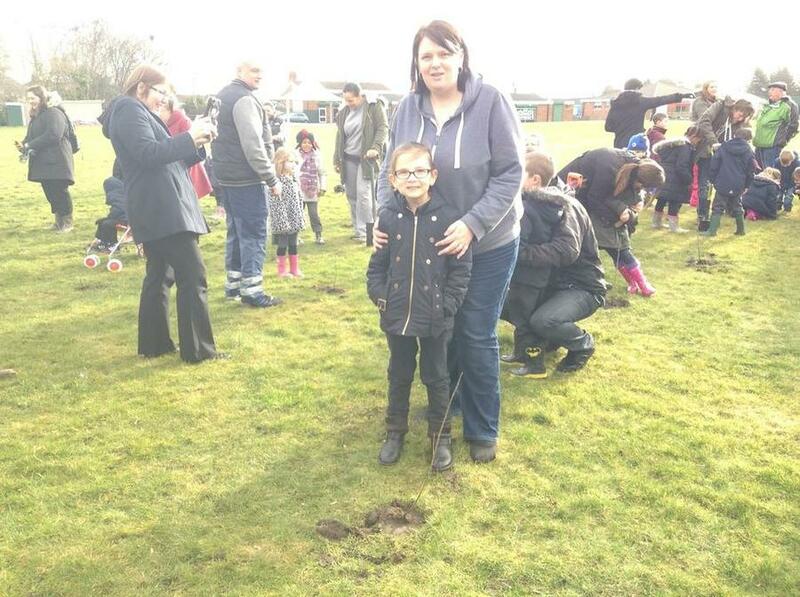 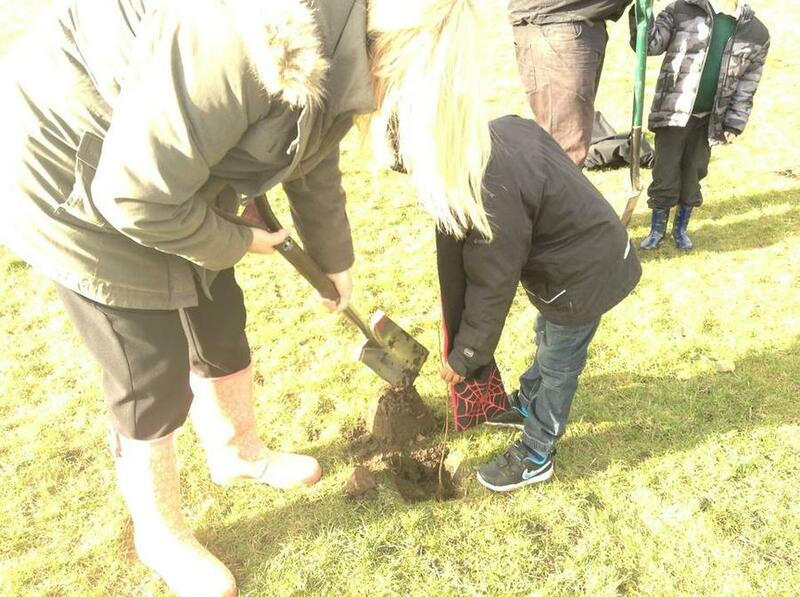 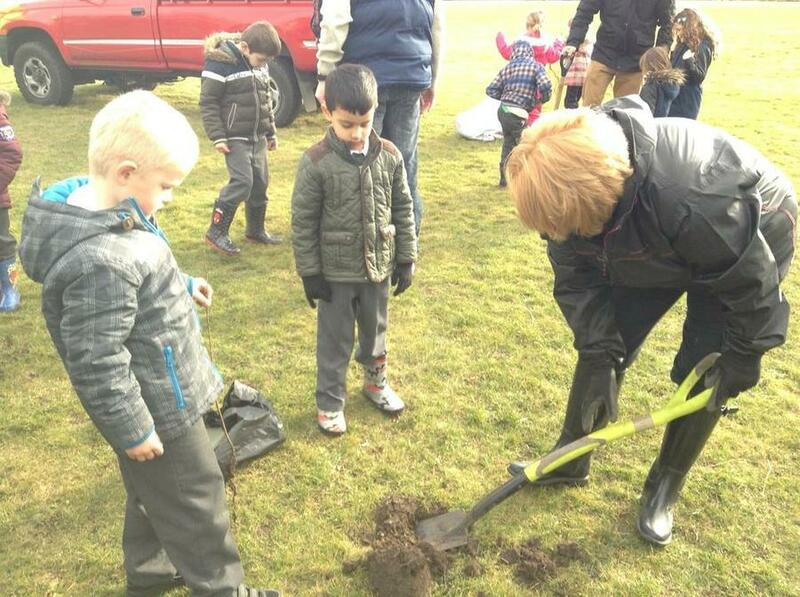 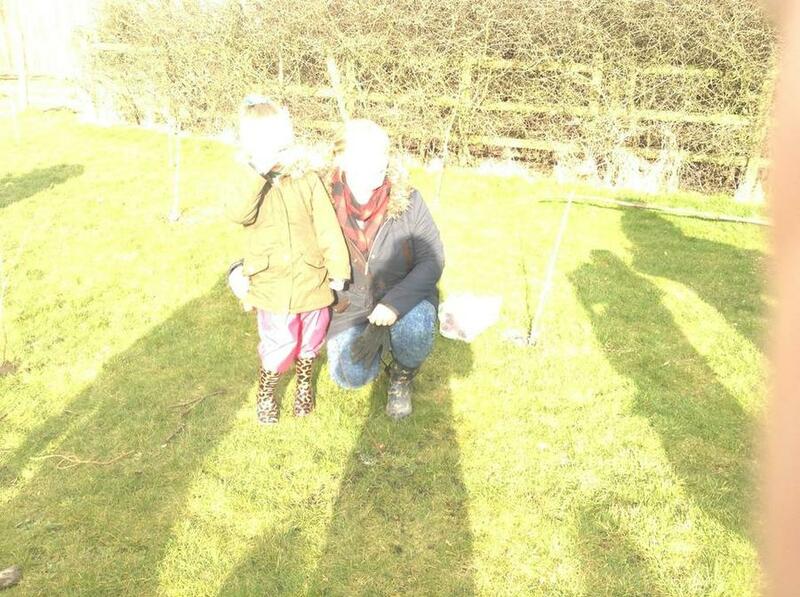 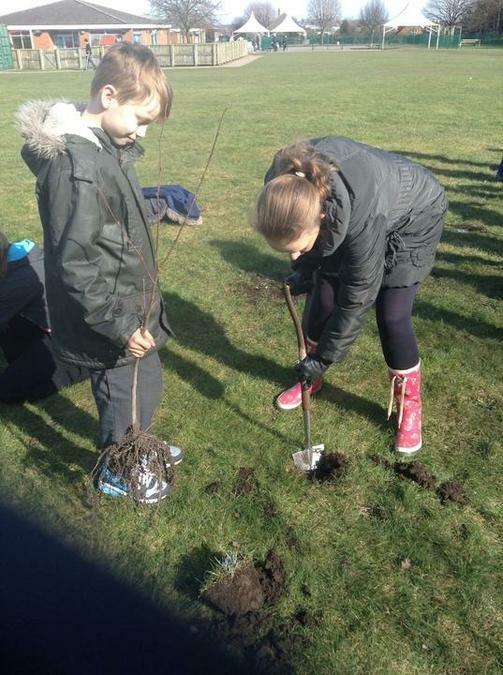 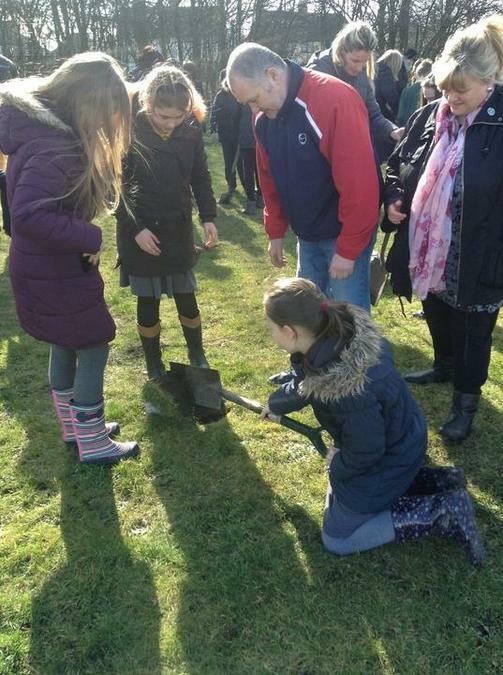 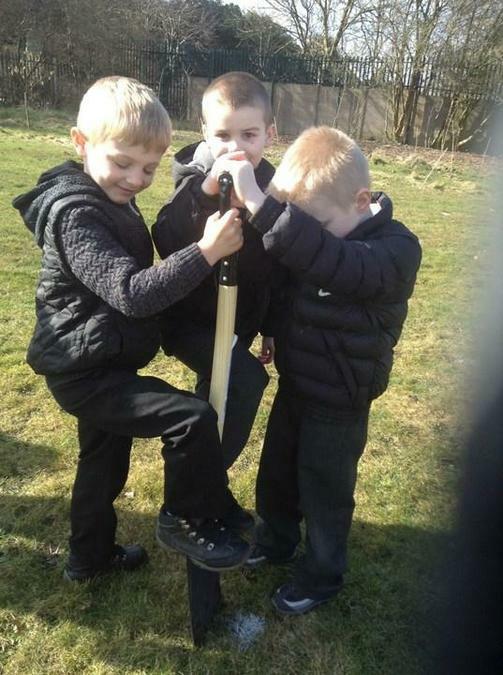 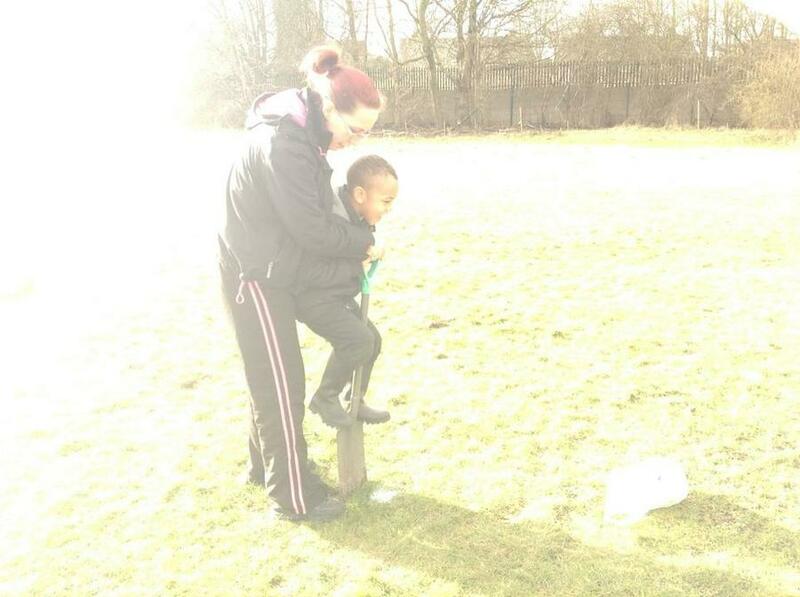 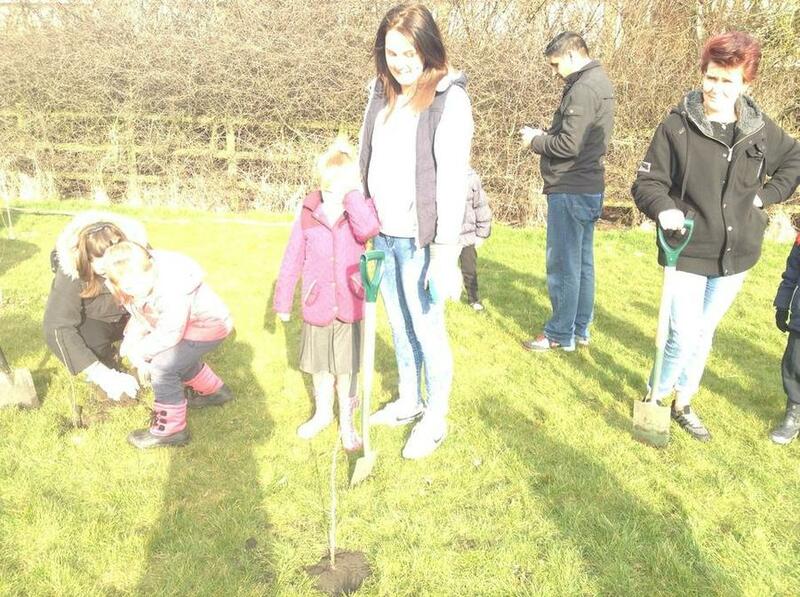 A huge 'Thank You' to all those who gave up their time which allowed all the children of Wednesbury Oak to plant a tree and contribute to our ever-growing forest.